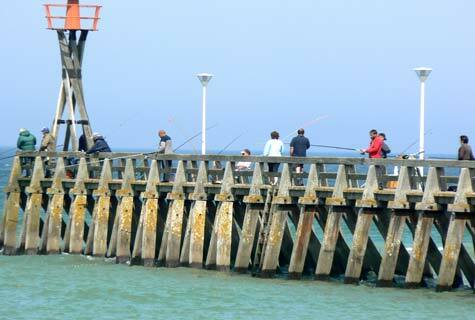 Photos Courseulles sur mer Normandy pictures taken during a visit to the town in early June. 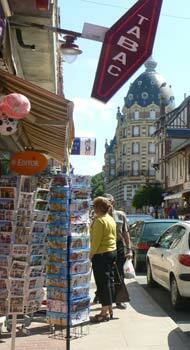 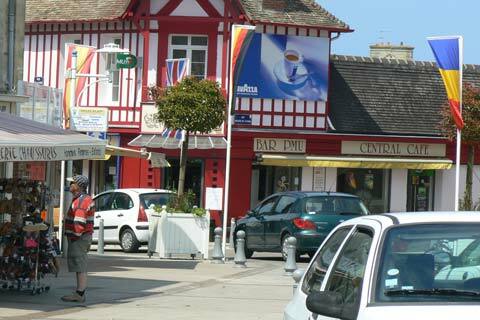 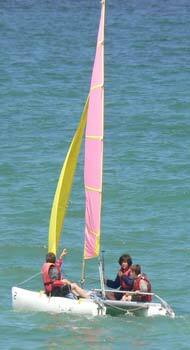 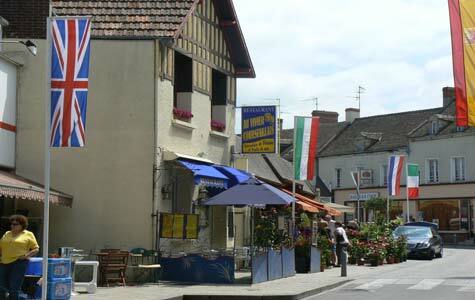 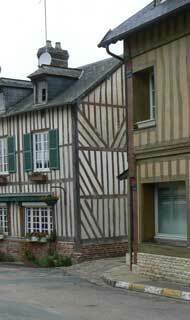 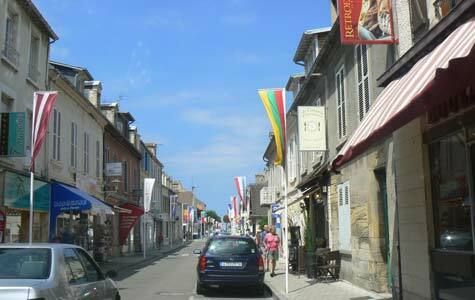 Courseulles sur Mer is a popular resort with tourist visiting the D Day beaches. 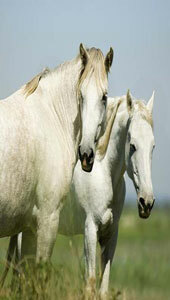 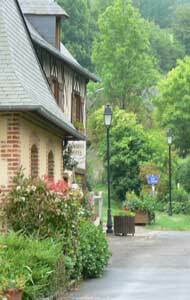 It also has a lot of second homes which are visited in the Summer. 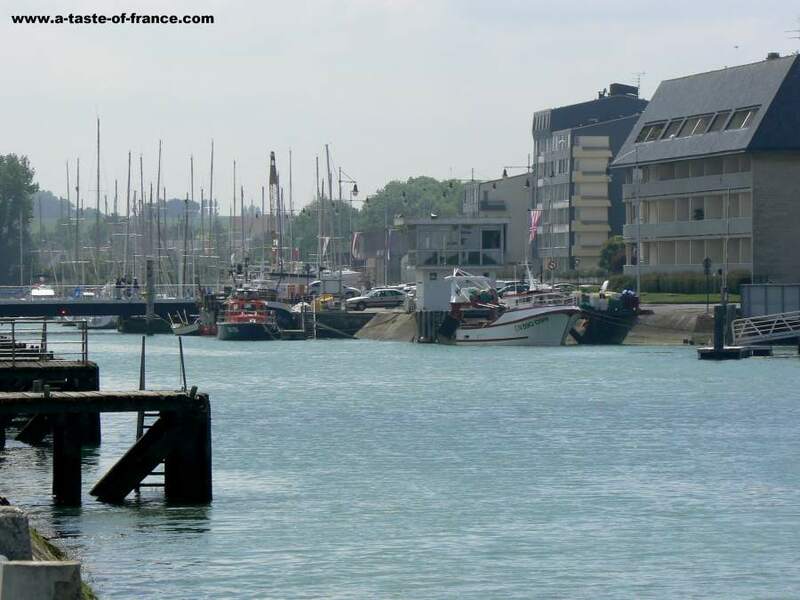 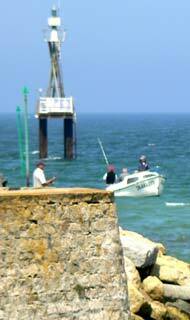 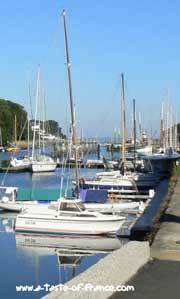 The port area of Courseulles is busy with small fishing boats and pleasure hire boats. 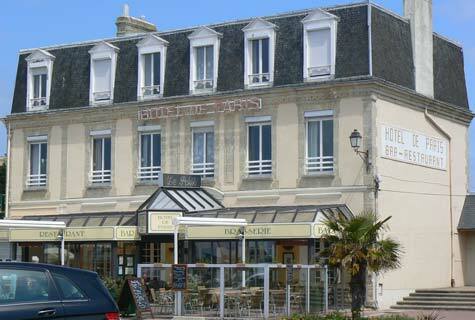 The Hôtel de Paris is located in front of the beach in the town of Courseulles-sur-Mer. 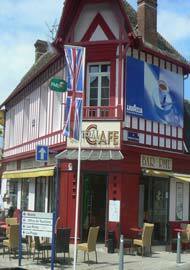 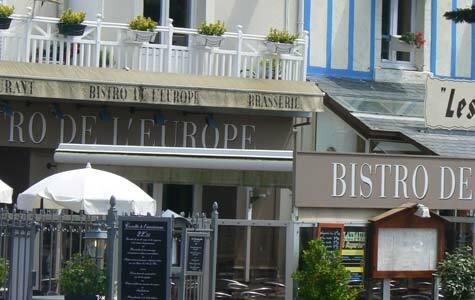 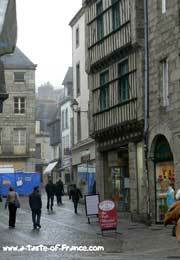 In the heart of the Normandy landing beaches, you will enjoy the charm of our hotel. 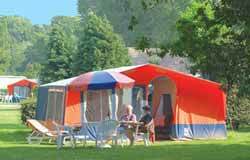 All our 27 rooms are comfortable spacious and fully equipped with an en-suite bathroom, tv and telephone.